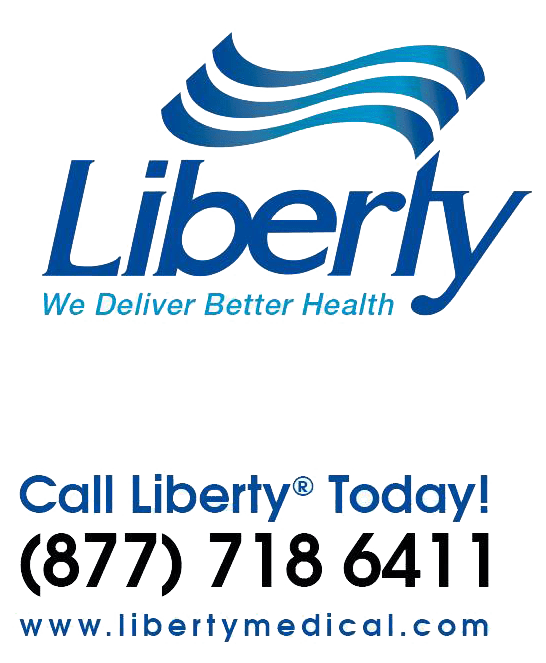 Liberty Medical is the ONLY way to buy Dexcom cgm supplies if you have Medicare coverage, at this time. THE ONLY ONE! And they are based in Florida, with only local EST time zone hours. You’d think they might consider at least extending their hours to cover the US business hours … but no, not yet. Liberty and Dexcom were caught by surprise by the sudden Medicare decision, and were totally unprepared for the “onslaught” of the demand. Liberty was apparently considered the only medical supply company that could handle the volume of orders. As a result, they’ve had to add staff and train them. According to Tim Jones, senior patient rep, about 80% of the staff are truly able to answer our questions. Strange, huh?! Why not give them an answer sheet AND POST THE ANSWER SHEET ON THEIR WEBSITE?! Not yet. They’ve reduced the on-hold time to under 30 minutes to reach a rep. However, if you did get put on hold for longer than 10 minutes, you can call Dexcom directly, who will then patch you in to the Liberty direct line and get answers right away. The Medicare billing codes were published on March 13, 2017, allowing Liberty to take your order and bill Medicare. You do NOT have to pay upfront and hope that Medicare will reimburse you. However you must sign an ABN form that allows them to bill Medicare and, if Medicare does not determine that you meet their criteria, you will be liable to reimburse Liberty. I hear that they are shipping … Frank, did you get yours yesterday? And Medicare has not yet published their coverage criteria but that should be coming soon. I hope this helps. If you get a rep at Liberty who doesn’t seem terribly knowledgeable, ask to be transferred to someone else or go through Dexcom. Progress,. slow, oddly done, but progress. Let’s hope others get in sync. Yes, Rick … here’s to hoping! I have been trying to have my CGM supplies since March 26 2017. I have called many time and provided the information they requested. I have been without supplies for over a week. I am on Medicare. The last person I spoke to spoke great English but claims it still a problem with Medicare. I am trying to get some answers today, however I have been on hold for over 20 minutes. I have given them all that was requested. I have also been told they overnight them to me but can’t tell me when they will be shipped. Leigh, call Dexcom … they are able to connect you to Liberty through a back line. But also tell Dexcom rep that you are without supplies and this is urgent. I’m so sorry and I totally understand! If you don’t get through this way, try calling 866-224-0758 x22516. If that doesn’t work, let me know please. STILL WAITING…hoping for some kind of miracle…calling Liberty AGAIN tomorrow..ugh…. Get notified about newly published Savvy Diabetic posts.